Today I have made a painting for my blog, only I´m very stupid because I have made it with the wrong name! 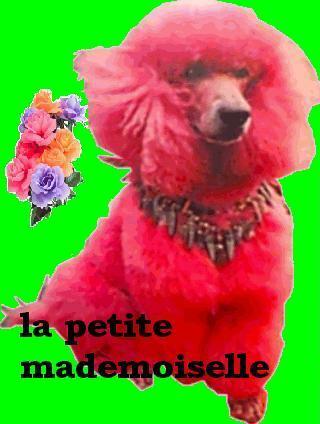 My blog name is La petite mademoiselle, but my first blog (I have stoped it because I was never posting) called La petite fille. I´m sorry! hopefully you like it!